This Haiku is written for Haiku Heights #286 ~ September Heights Day 13. Prompt: Superstition. 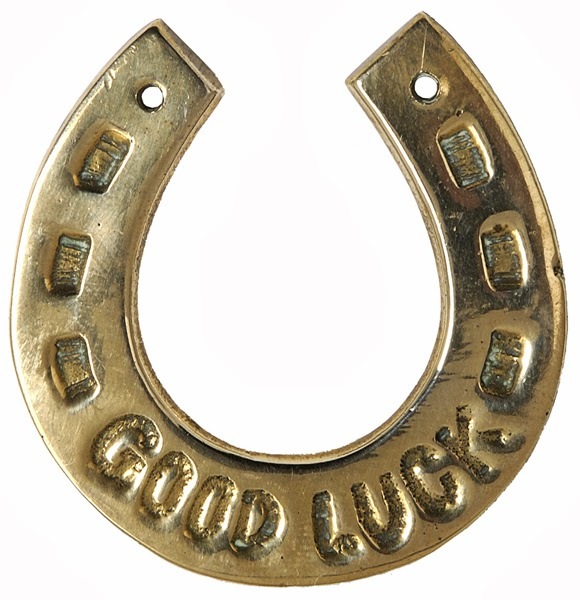 Good luck charm and ill-omens are all part of our culture. So true.. what did the poor black cat do? I hate superstitions. They have a weird way of playing with your sanity.